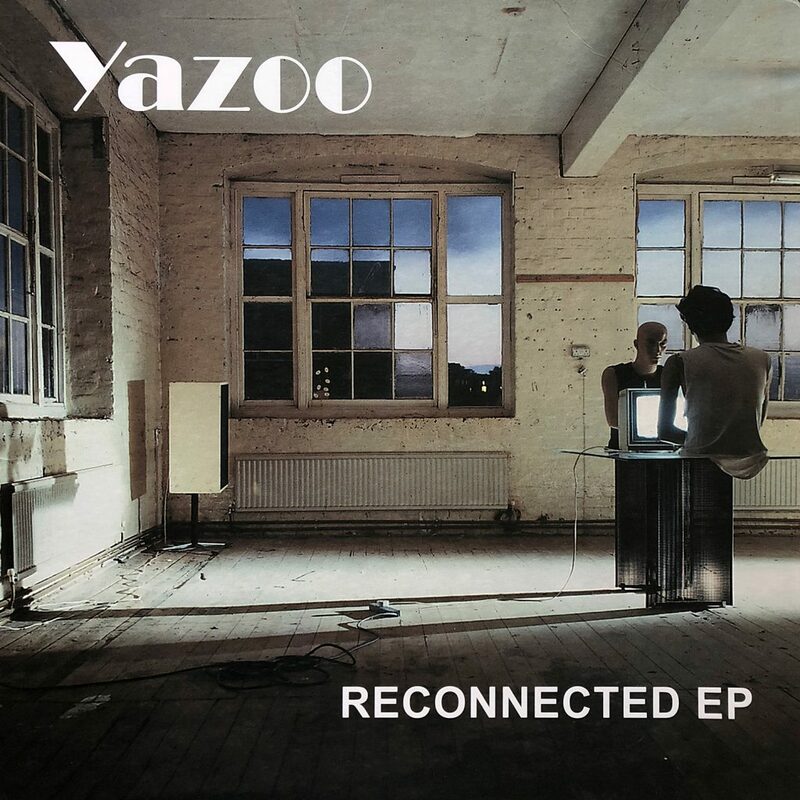 A collection of completely new 2008 remixes made for the Reconnected era releases. The 12" vinyl features four tracks, while the digital edition of the releases features two extra tracks. 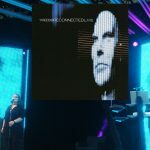 All completely new remixes made for the Reconnected era. Tracks 5 and 6 are only available as digital files.